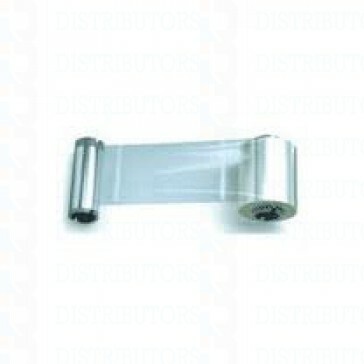 Zebra clear varnish for laminating station for P520 printers, 350 images Zebra Card True Secure Laminate offer an arrange of extra protection and also can offer the requirement for Homeland Security for your ID's, Access Cards, Passes, Driver's License or any type of secure long term items you need. This lamination keeps your cards safe from extra exposures at the job site or activities. See the whole line of Zebra True Secure Laminates for your specific needs - 350 single side cards.